CHECK BACK OFTEN FOR NEW OFFERS & SPONSORS! Our focus on building long-term client relationships has helped us become one of the largest and most diverse providers of technical, professional and construction services, including all aspects of architecture, engineering and construction, operations and maintenance, as well as scientific and specialty consulting. 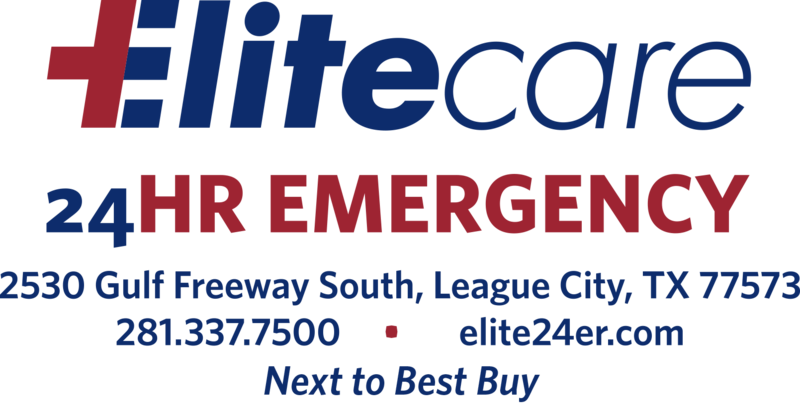 We are a member owned financial cooperative whose passion is serving Houston area educators and their families to provide more money, time & peace of mind. Clear Lake Regional Medical Center, where sophisticated, world-class medicine meets the comfort, care and convenience of a community hospital. From emergency room care to complex cardiovascular care, brain surgery, weight loss surgery, and more, we ensure people of all ages receive the best healthcare in their own community. 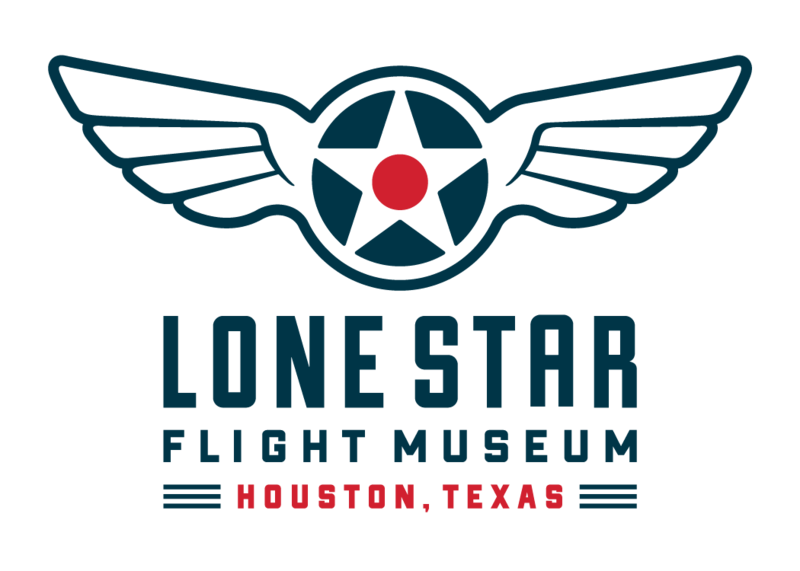 The Lone Star Flight Museum at Ellington Airport combines a comprehensive STEM education program with an immersive aviation experience. Dynamic programming includes school field trips for students K-12 and the Aviation Learning Center, a hands-on curriculum based experience for grades 5-12. All education programs are aligned with TEKS and NGSS. ​At Memorial Hermann, we're all about advancing health. Yours. It begins by redefining healthcare. That means bringing together all aspects of the health system - care delivery, physicians and health solutions to create a truly integrated health system. At UHCL, when we say “the choice is clear,” this is what we mean: You’ll receive close, nurturing attention from faculty who are excellent teachers and experts in their fields. You’ll get an education that’s a great value and is recognized by leading national accrediting agencies in education, social work, the sciences and more. ​Since 1997, Bayway Homes has built relationships by listening to our customers and maintaining flexibility to accommodate their varied needs. Dedicated to being the most reliable and trustworthy Chevrolet Dealership in the entire Clear Lake and Houston area. Marilyn Ames specializes in serving her clients with the utmost integrity and honesty and believes communication is the key to ensuring all transactions operate smoothly. She is committed to ensuring her clients are satisfied at the end of the day. ​Leader in visionary education, is to ensure that each student discovers and develops his or her unique talents and interests while realizing personal success. Teachers, enjoy a $ 20 discount on your first time cleaning! Book now. Good during August and September! Anyone who lives, works, worships, attends school, or regularly conducts business in Harris County can bank with Shell FCU. Thank you for the opportunity to serve you! Space Center Houston offers a rich array of education programming for teachers and students, providing extraordinary learning opportunities. Inspiring young people to choose careers in STEM is one of the outcomes of our program.